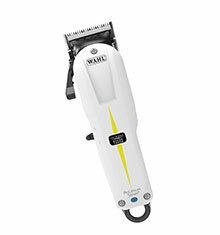 Wahl Envoy Clipper with blades for versatile cutting techniques like chipping and slicing for optimum texture. 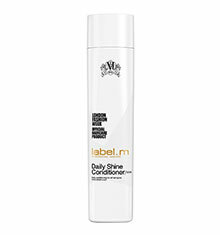 Similarly fulfils standard clipper requirements. 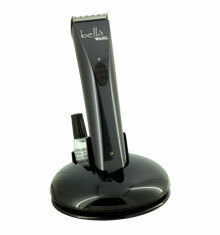 Cord or cordless convenience, lightweight standard blade cutting length 2mm. 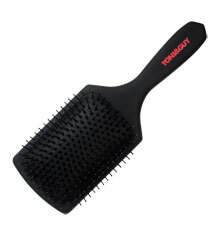 Accessories: 8 attachment combs, styling comb, clipper oil and cleaning brush. 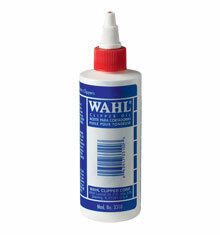 The Wahl Envoy Clipper comes with a two year manufacturer warranty as standard.